I needed a card as an encouragement for someone going through some tough times. My immediate thought was the phrase 'hold it together' and I had a flash of all the things we use to do just that. So I layered a patterned cardstock on the front of a base card and went to town embellishing it with fasteners of all sorts. I included: stitching, binder clip, bobby pin, knotted ribbon, clothes pin, paper clip, padlock, brad, button, hair clip, safety pin, bandaid, staples, washi tape and velcro! I used different sets of letter stickers to spell out: "when you know where to look"
Then the message continues on the inside: "you'll find the way to hold it together"
You can see in this view where the velcro was used - to hold the card closed. I used more knotted ribbon, stapled on, to hold a charm of praying hands. 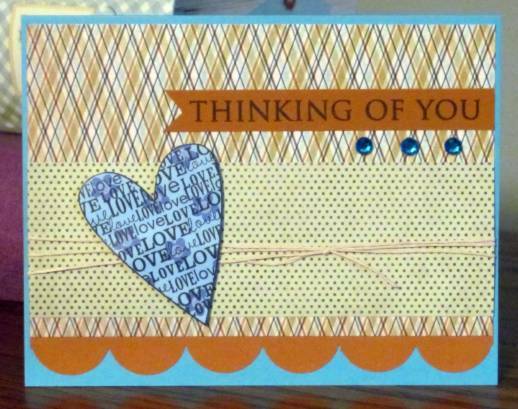 The white block is just where I covered the personal message I added to the bottom of the card. When we were at the beach this summer we saw a cute sign in the window of a shop. I changed the text slightly and customized it to make a gift for friends. First, I collected a lot of woodgrain photos from the internet and printed them out in 1.5 inch strips across the length of paper. Some were dark, some light, some yellowish and some brownish. Then I printed one pattern to fill a page. I cut strips of each at 1 inch high. I pulled out my letter stickers and sorted through to find the ones that I had enough of to make up the words I wanted to use. These were spelled out on the various strips. I ran the strips through the Xyron to apply adhesive. The strips were then cut into individual words and arranged on the full sheet of woodgrain that I had set aside. I printed out the side view of the dog I wanted to use and cut it out. This, too, was given adhesive in the Xyron and adhered to the page of words. 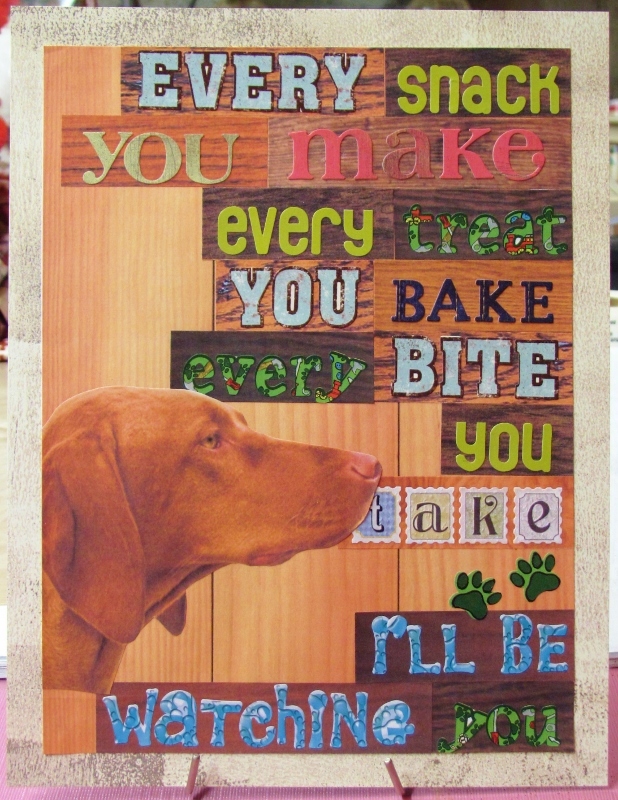 I added a couple of paw-print stickers and then glued the whole thing to a distressed cardstock backing cut to 8.5 x 11. As soon as I put it in a document frame it will be ready for gifting. I realized the paper scraps were WAY out of control and decided to reduce the pile a little. I took out all the skinny strips and separated coordinating colors and patterns into piles. Then I ran 1/4 sheets of cardstock through the Xyron to apply adhesive to one side. 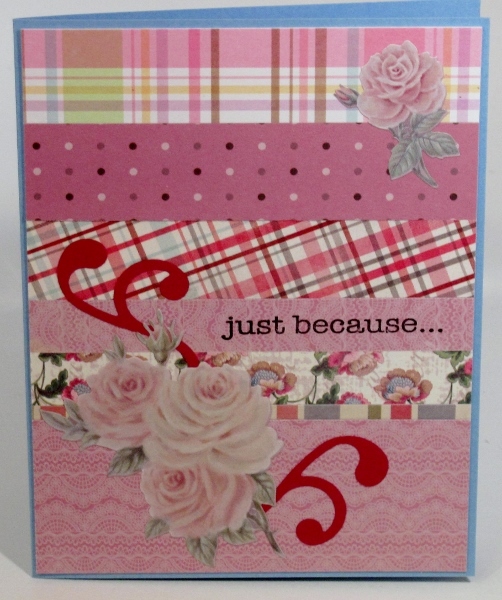 I used the strips to create striped background and trimmed them to fit card fronts. I used stickers and other handy embellishments to finish them off and ended up with 7 cards. Why does my scrap bin not look any smaller? 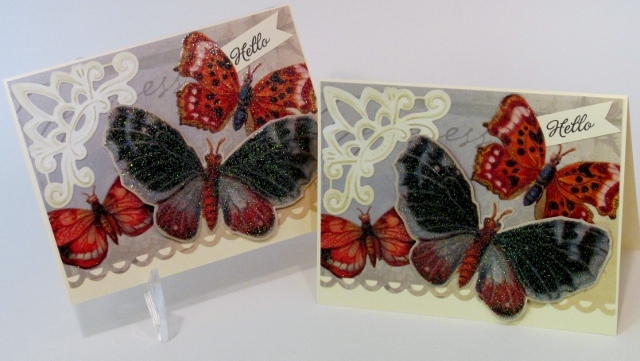 Back when I whacked up all my 12 x 12 cardstock into card-sized chunks I ended up with a couple of odd bits wth glittery butterflies. I decided to see what I could do with these and had duplicates so I could do two cards the same. The strange bits had two butterflies running off the edges on each side. I also had some small panels with a butterfly centered on it. These I cut out with a thin border. I cut the larger panel with a scalloped punch at the bottom, Tinted and applied a large corner bracker, and stamped a small sentiment. The sentiment is tucked into a slit along one wing. The large butterfly has the body glued down flat and the wings raised up on foam. Love how the cream-colored bits form a triangle. Heree's another of those products I thought I had used up, only to find one more scrap left. I cut the individual tiles out and rounded the corners. 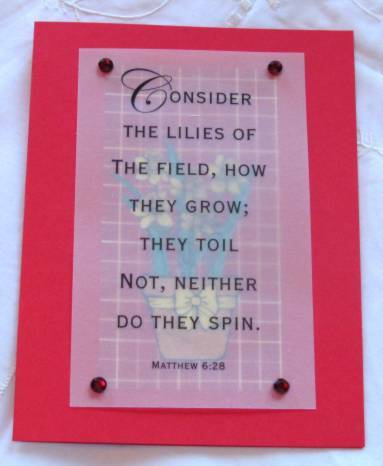 These were popped up on foam on a sage green background, cut to size and corners rounded. 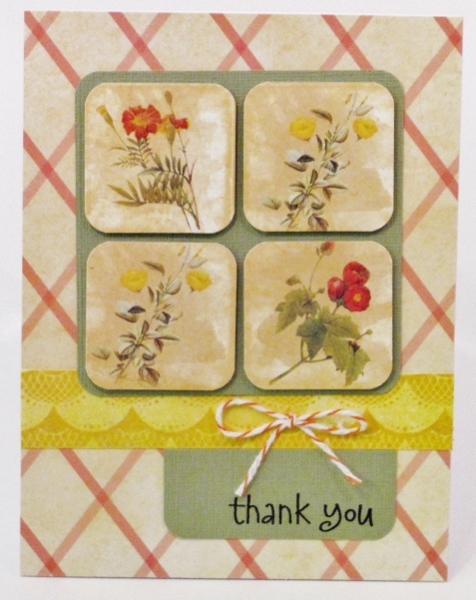 I chose a lattice background, added a yellow patterned strip and a little twine bow. The stamped sentiment got two rounded corners and butts up against the yellow strip. One of the 12 x 12 papers I wanted to use was covered with rows and rows of clock faces. I took a 12 x 6 area and cut into 1 inch strips then rearranged them, mixing together the clock faces but keeping their alignment. After this mix I cut the other direction into 1 inch strips and mixed these up as well. 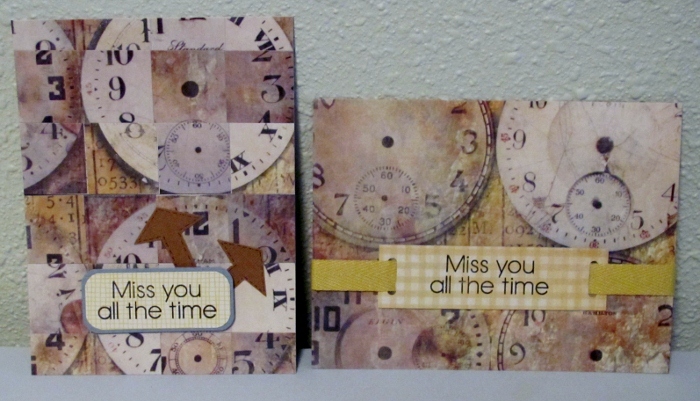 The result was a 12 x 6 piece with a 1 x 1 grid of clock faces. LOVE THIS! The one on the left I ran through the Cuttlebug with a clocks and gears folder. 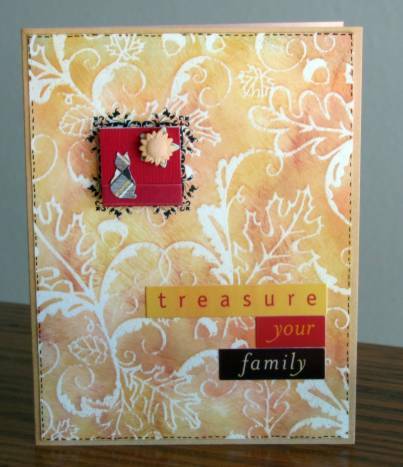 I enhanced the embossing by using Old Paper Distress Ink and popped up a bordered sentiment. On the right I did not emboss. 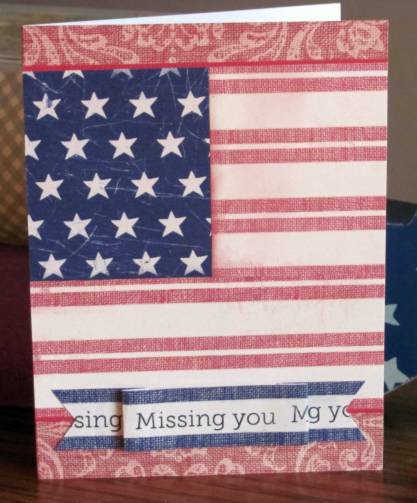 I added a bordered sentiment with a flag end and used a copper brad to anchor it. 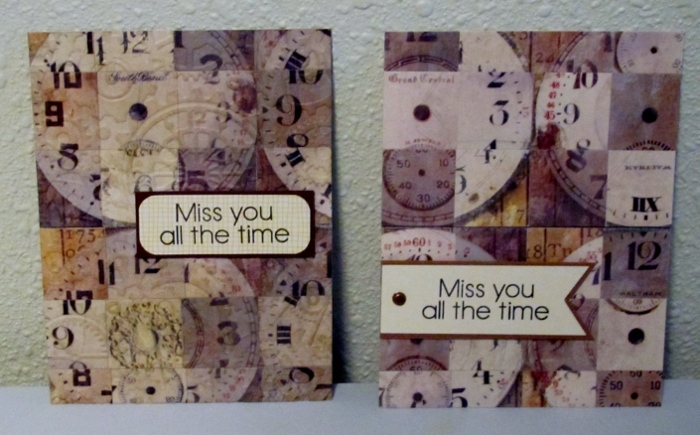 Here, on the left, I added two arrows as clock hands under a bordered sentiment popped up on foam tape. For the one on the right I left the clock background whole and just added a stamped sentiment with slots through which I threaded a twill ribbon. As you can see...miss you all the time. ANOTHER HEART? Will they never end? If they do, I can always stamp more, huh? I fell in love with this background paper - actually, BOTH of the background papers. I naturally gravitate to the dotted ones but that diagonal plaid is unusual for me. It is pretty busy so the dotted paper tones it down a bit. 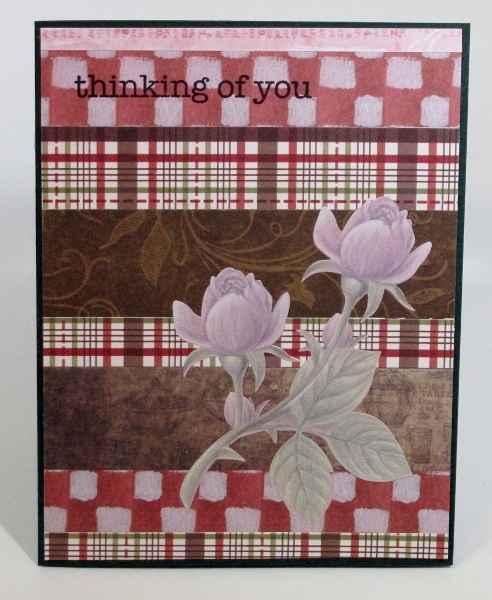 I pulled colors from the plaid for other elements of the card: brown for the scallops and the sentiment, green for the dotted paper, blue for the heart and the rhinestones. I wrapped some scrappers floss three times around the decorative paper and knotted it on the right. The heart is popped up on foam tape over the top of the floss. I ran across a multi-cut plan for using 3 sheets of 12 x 12 cardstock and 3 sheets of 8.5 x 11 cardstock (all coordinating) to mix and match parts and create 9 cards. I chose from a patriotic 12 x 12 pad for all the papers and just cut three of them down to meet the 8.5 x 11 size for half of them. 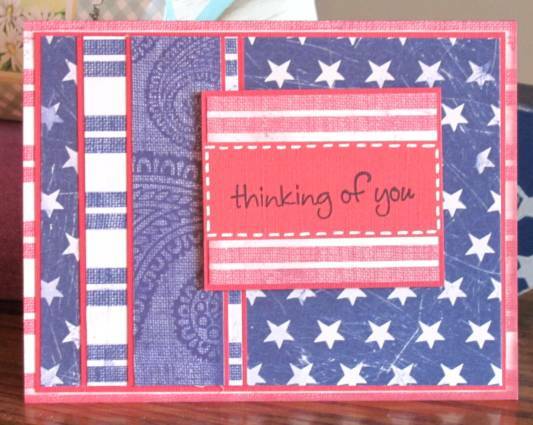 For this first one I used the blue paisley as the card base and added a red swirl and a blue and white star papers. I banded all of them with a white shimmer paper and also used my big star punch to create an added feature. I backed it with some of the red and stamped the striped star in the center. The star and the sentiment strip are raised up on foam tape. On the next one I used a text background as the card base. 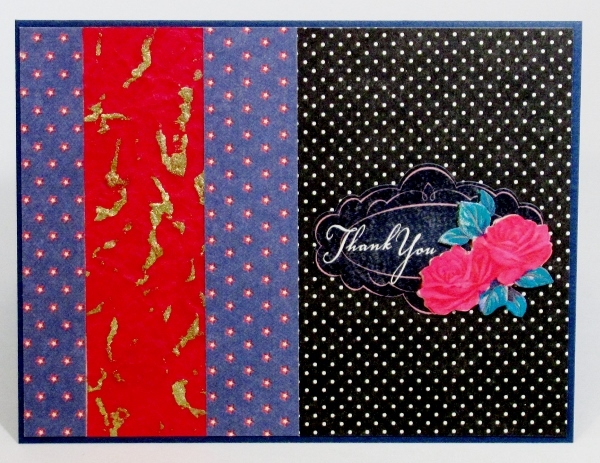 Red and blue striped papers are mixed with the blue star and blue paisley. 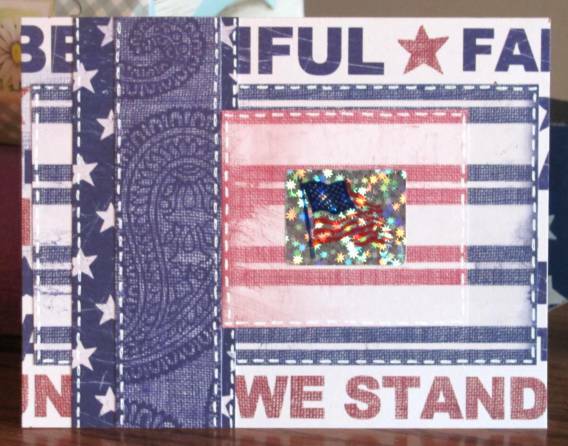 I added a holographic flag sticker to the largest block and used white gel pen to add stitches around the pieces. 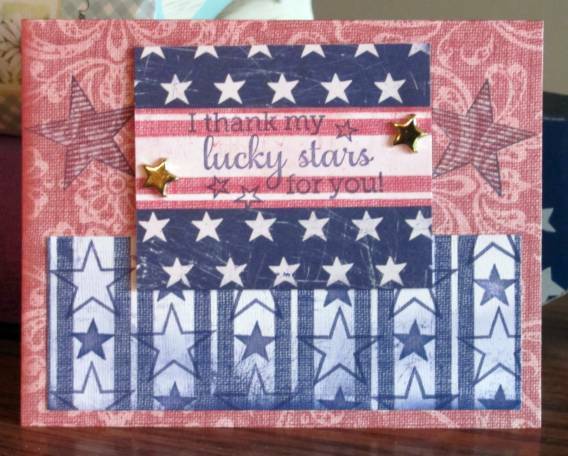 Next up is a red card base on which I stamped blue striped stars. 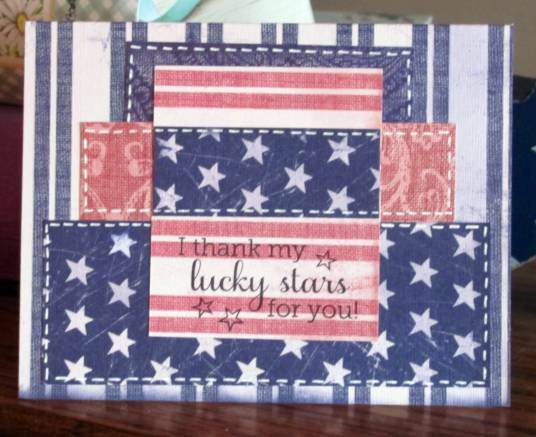 Then I used the same ink to stamp open and solid stars to the blue striped paper to totally change the look of it. 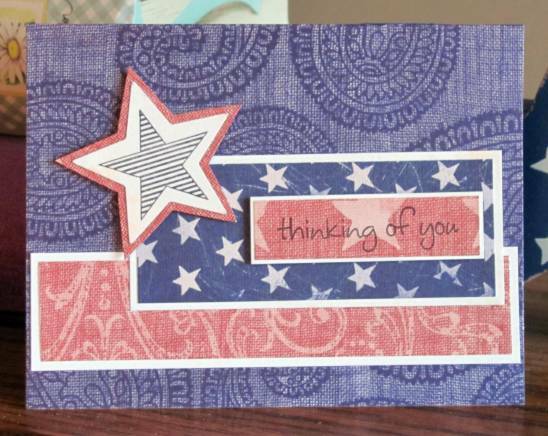 I layered the red stripe over the blue star paper and used it as a place to stamp the sentiment. A couple of goldstar brads grace the sides and this layer is popped up on foam tape. This one is more subdued and with all of the blue papers they just melted into each other. So I mounted all the pieces on red backing to define the edges. 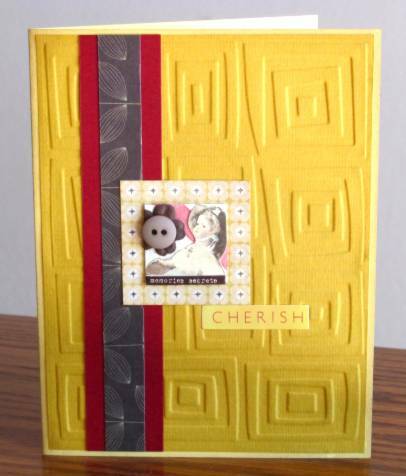 I used more of the red backing to stamp the sentiment and set it off with some white faux-stitching. The blue star cardstock makes a great base card. 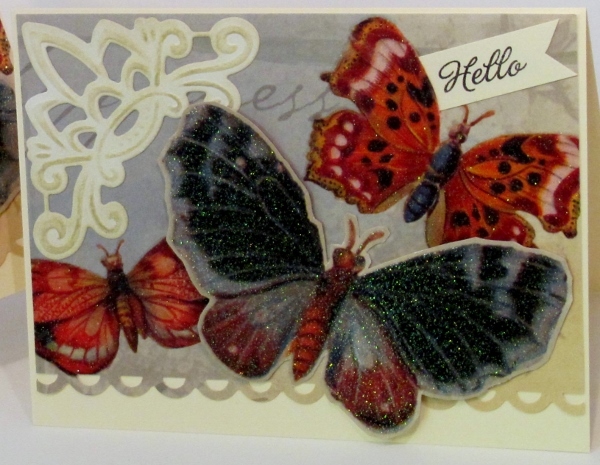 I defined most of the decorative pieces with more of the red backing and reserved another red piece for stamping. 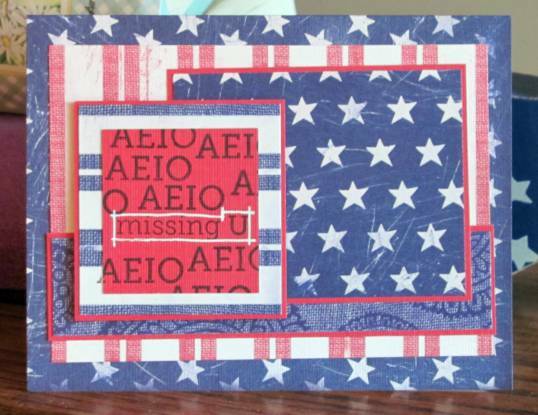 For this I used a stamp that says "AEIO missing U". I stamped this once then masked multiple times to stamp just the AEIO part. The 'missing U' then got set off with white gel pen. The blue paisley makes another appearance with stars and stripes. 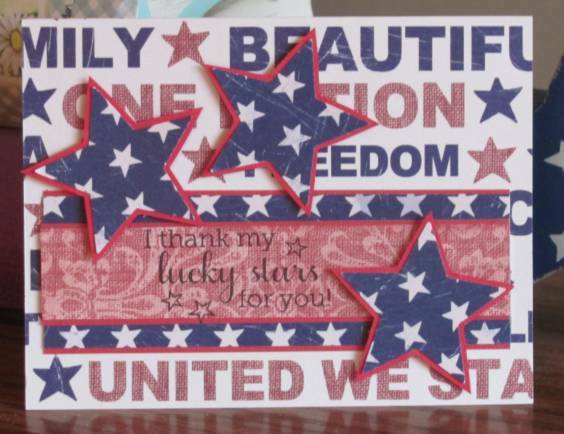 I used the blue star paper and colored in various stars with 'Spica' glitter pens in red, white, and blue. 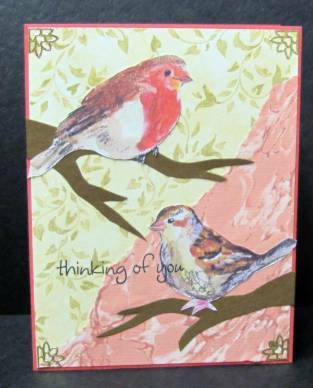 A sentiment stamped on the red stripe paper finished it. With a blue striped base card I stacked varying lengths and widths of strips and outlined them with faux stitching in white gel pen. There's that sentiment again. Busy, busy, busy - that is the look of this card. 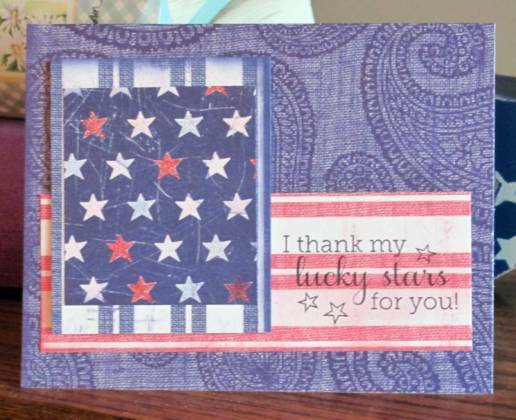 I started with the text background and added the blue star paper and a red swirl paper. I wanted to use more of the star paper so I punched big stars out of it and banded them in red to give them contrast. I popped them up on foam tape for more definition. And finally, the super-simple one. I started with the red swirl base and added red stripe and blue star in a traditional flag arrangement. I had one long strip of the blue stripe so I trimmed it down to have only one stripe on each side, cut flag ends, stamped the sentiment repeatedly and then folded it into a banner. The center section is raised on foam tape while the flag ends attach directly to the background. So there you have it. Nine cards from one cutting session with coordinating cardstocks. Every one is an original but they go together very quickly. 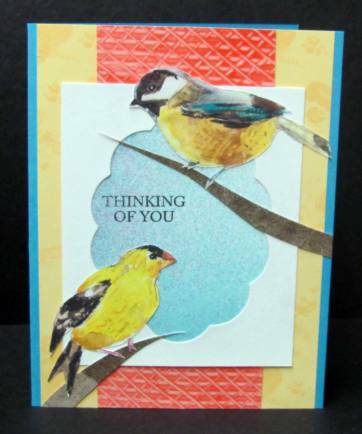 With lots of those bird images left I did some matching up with various table scraps and die cuts then added a mix of embellishments to come up with several cards that are quite different from one another. First is a selection with which the starting element was the frame left in white cardstock after having diecut scalloped oval. These had all been sprayed with a shimmer mist. 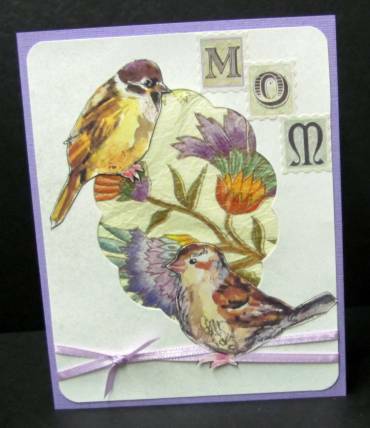 This first card uses a couple of birds with a lot of purple in their coloring. I backed the aperture with a bit of floral printed tissue paper, tied the base with a ribbon, rounded the corners, and mounted the birds. 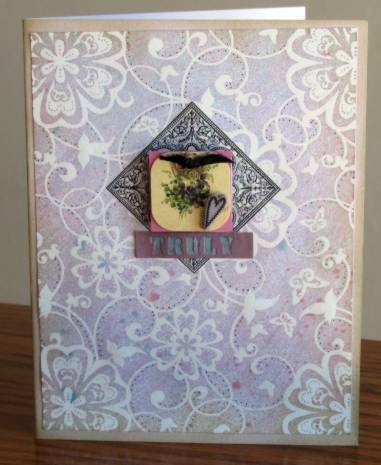 A lavender card base and letter stickers finish this one. Another simple treatment uses a single bird and lots of swirls. The swirl background paper is placed behind the aperture and diecut swirls mounted over it. I placed tissue tape across the bottom and used Copic marker to lightly tint it and the bit of card below it. Another diecut swirl was added for the bird to stand upon and dark blue marker stitches drawn around the aperture and the panel outline. For the next card I cut the aperture cardstock down quite a bit so other papers could be seen around the outside. The yellow layer is the back of a printed index card, the pink layer is leftovers of a paste paper, and the center blue layer is leftovers of a cardstock sprayed with Glimmer Mists. More scraps (background from a cardstock used to clean the brayer) were cut into long triangle strips to serve as branches for the birds. This next one also uses a cut down aperture, this time with rounded corners. I laid some music printed tissue on the folded card base. More paste paper scraps are used at the base of the aperture (the pink and the woodgrain). Then the pink is repeated in strips at the top and bottom of the card. The bottom strip serves as a backdrop to the text sticker. All this pink is to echo the bird colors and provide balance. Finally, I used some of the music printed tissue to cover the aperture cardstock and cut the aperture back out of it. Behind this I placed some 'polished stone' cardstock. The bottom is banded with layered tissue tapes and I added two diecut swirl elements and a bit of tied twine. 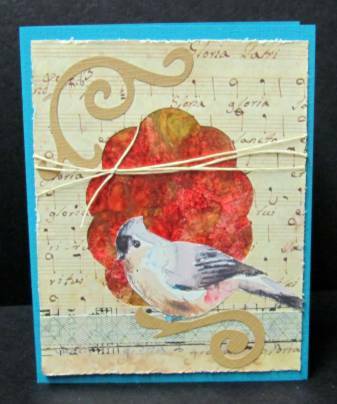 This bird has subtle coloring but the red background and blue base cardstock pick out elements of its palette. 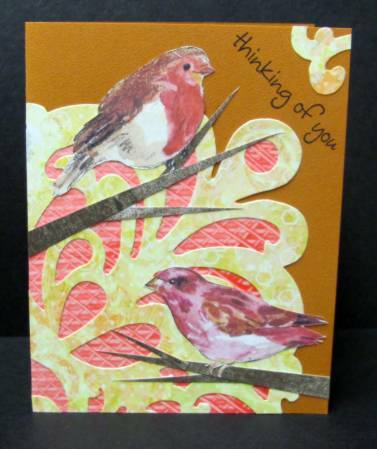 Then I made three cards using a variety of branches for bird perches. The simplest branch is just a single long triangle. 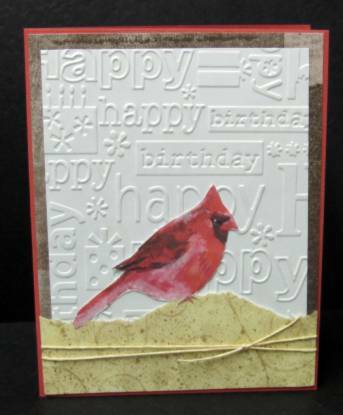 I used this for the card using a background of printed glossy cardstock with some torn music over one corner. 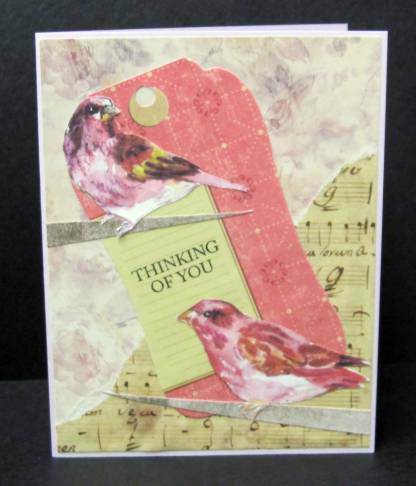 A printed tag serves as a backdrop tying the birds together and I stamped the text. By adding two more long triangles to each branch you get little twigs. 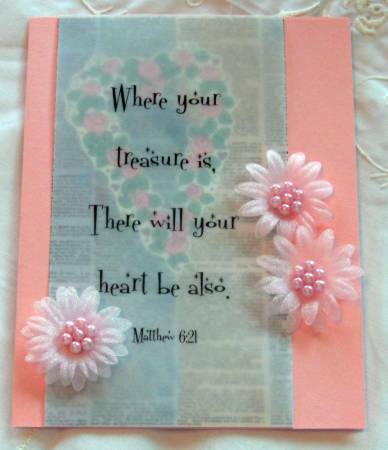 I did this on a background created with wome of the paste paper scrap overlaid by a diecut scrapbook paper. 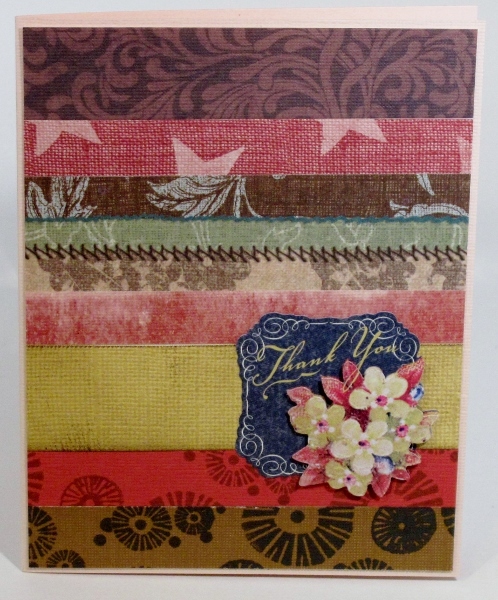 I used a scrap of the diecut paper in the upper corner and stamped a greeting. The last set of branches were free-hand cut and laid over a background of leafy scrapbook paper and a marbled paper. 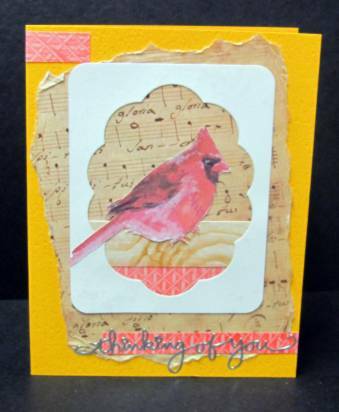 This is so simple that I added some gold peel-off corners and stamped partly onto one of the birds. 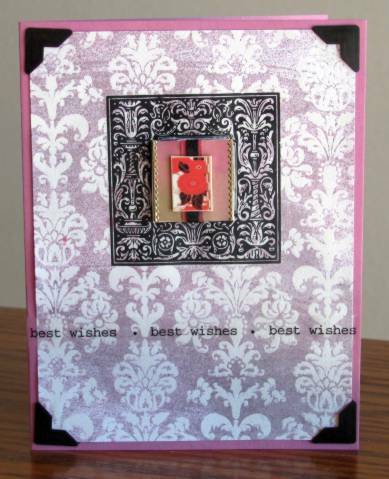 For the next card I went super-simple by using a plain white background embossed with birthday greetings. I tore a piece of green scrapbook paper for a grassy knoll and tied these onto a brown cardstock with a bit of twine. 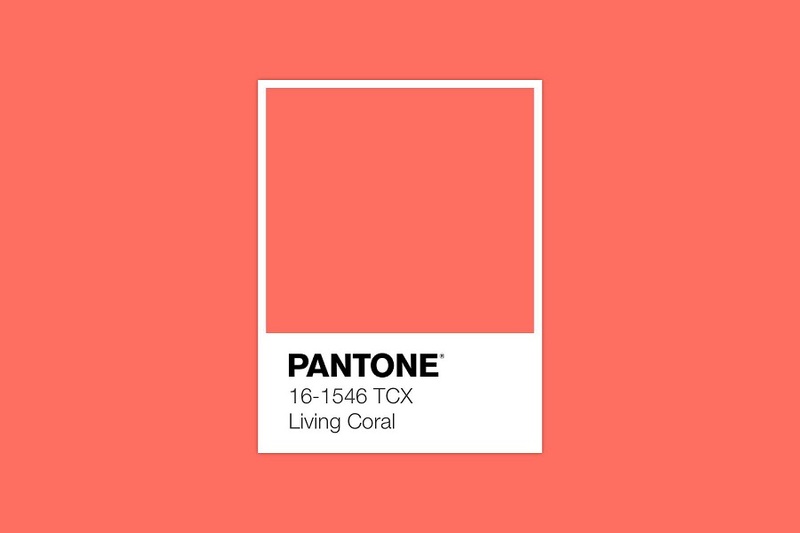 The coral base card echoes the color of the bird. 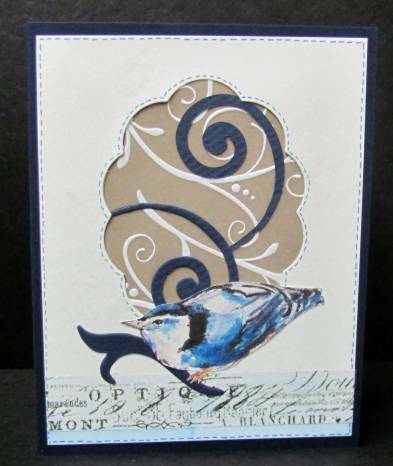 I had several diecuts on the table and layered them creatively on a blue card base to pick up the colors in the birds. The text is stamped. Simple and elegant. And, last, is a mix of stuff I had pulled out when I started the series and hadn't used yet. All are table scraps and I just layered for the best effect. Yep - all these cards in one sitting. And I'm all done with the birds! The assignment was to make a card with a vintage look. This is something I am not too good at doing and it always comes off looking like the elements were tossed on the table and stuck wherever they landed. For my vintage collage I used some printed papers, cardstock stickers, rubons, lace, paper flowers, rhinestones, and a clear text sticker. So there you go. Assignment complete. Done. Fini! 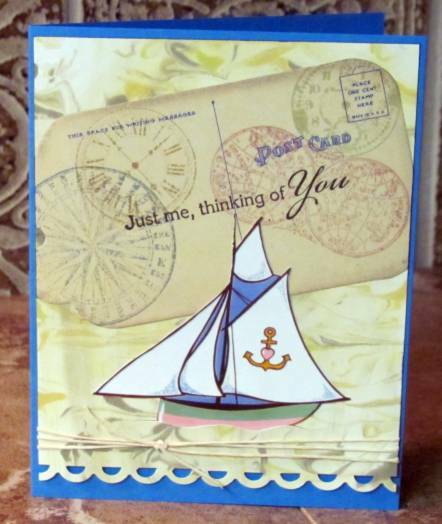 For a challenge we were to create a masculine card with a nautical theme. I happened to have cut out this sailboat from a book of clip art and used that as the jumping-off point. I selected some of the shaving cream background for the watery look and cut a wavy slit to tuck the boat hull down into. In my batch of printed tags I found this postcard printed one and used ink colors found in the boat image to stamp clocks, maps and a compass onto it. I also stamped the text greeting. I punched a scalloped edge on the bottom and knotted some scappers floss around the base of the panel before attaching to a teal-blue card base. Our challenge was to use jungle animals to make a card for kids. Hmmm, I looked carefully several times and simply do not have a single stamp with a jungle animal! I have some 'wild' animals but they are of the 'woods' or 'desert' rather than the jungle. However, in my clipart piles of stuff I found some frogs and chose the most 'jungle-y' of them to create with. I selected a green dotted background (from an old page-a-day scrapbooking calendar) and added a diecut 'vine' (a gift I got in a swap). I cut the frog close around with a craft knife and inked the edges black. 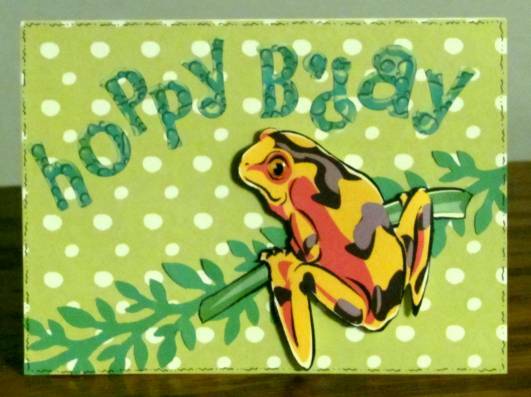 He is mounted on foam tape all over the frog and with glue on the branch ends to make them flush with the card. The text is made up of letter stickers. These were blue on the sheet and I colored over them with Copic markers to make them green. Creative shortening of the text greeting due to the large size of the letters. I added a fine-line doodling around the perimeter. When I won a challenge online a couple of years back I was given, as part of the prize, a wee little packet of miniature scraps which was labeled 'inchies kit'. It got tossed in the parts and starts bin as I was not inspired by it at the time. I recently ran across that kit and decided to challenge myself to create as many inchies as I could from it. I added only a couple of things from my own stash (button, punchouts, gold trim) and made 5 little miniature works of art, each one inch square. Inchie includes: doll image, ribbon scrap, paper flower, button, text sticker. 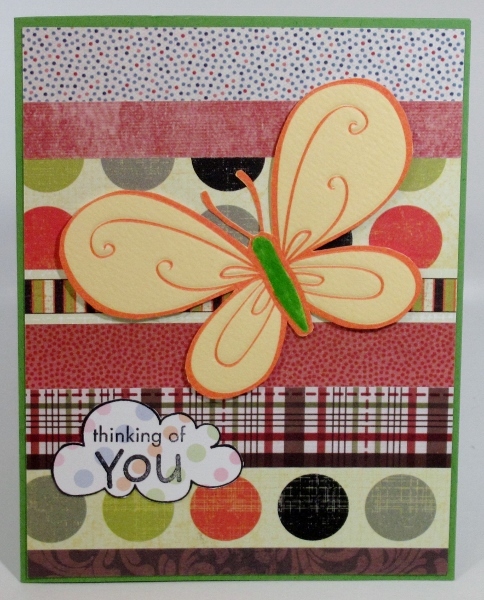 Card includes: printed cardstock square, cardstock strip, printed cardstock strip, Cuttlebug embossed background, cardstock text sticker, butterscotch folded card base. 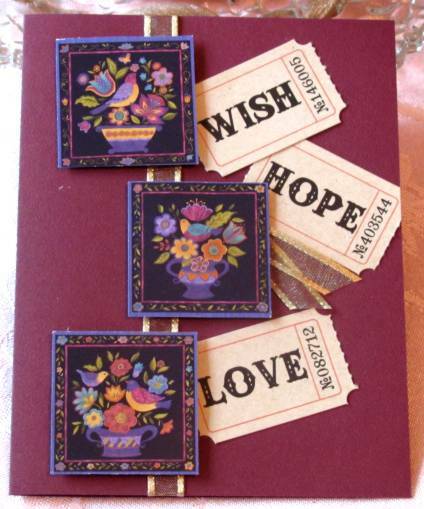 Inchie includes: printed cardstock background, star punchouts, text block, gold peel-offs. 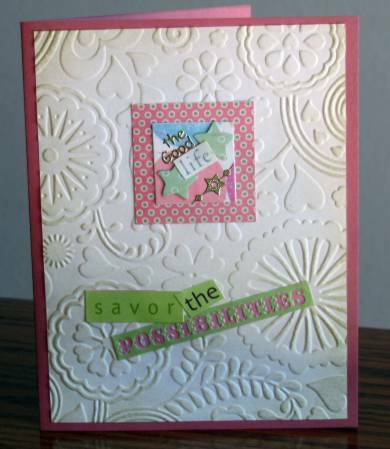 Card includes: printed cardstock square, Cuttlebug embossed background,'old paper' distress ink, three cardstock stext stickers, rose folded card base. Inchie includes: Textured cardstock, sheer ribbon scrap, cat punchout, star punchout, sunflower button with shank removed. 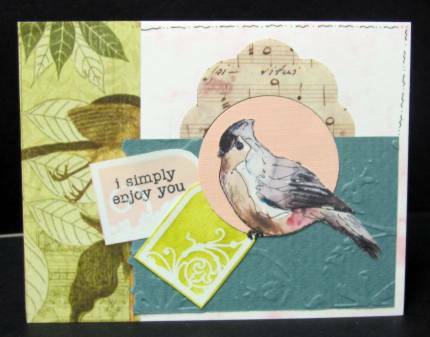 Card includes: ColorMe paper treated with chalk ink direct to paper, A rub-on frame element, three cardstock text stickers, apricot folded card base, black fine-line marker faux stitches. Inchie includes: violet cardstock base, graphic of violets with corners rounded, black ribbon snippet tied through punched holes, purple shrinky-dink stamped heart. 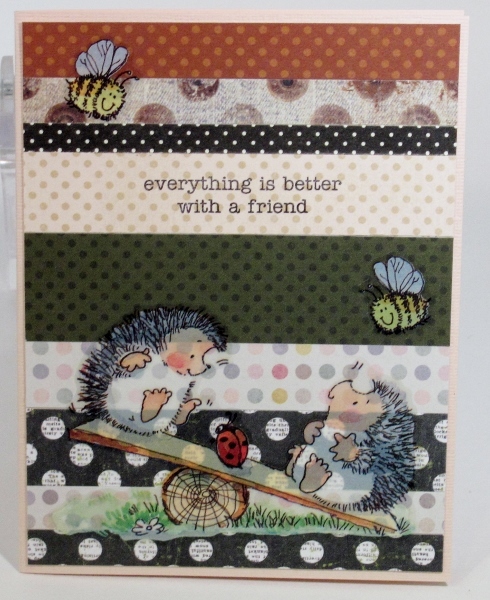 Card includes: ColorMe paper background with sprayed coloration, fine-linemarker dots within pattern, rub-on frame element, cardstock text sticker, 'old paper' distress ink on edges. Inchie includes: glossy color gradation background, two ribbon snippets layered, gold peel-off borders, shrinky-dink floral image. Card includes: ColorMe paper with sprayed coloration, Rub-on frame element, photo corners, clear text sticker strip, violetfolded card base. 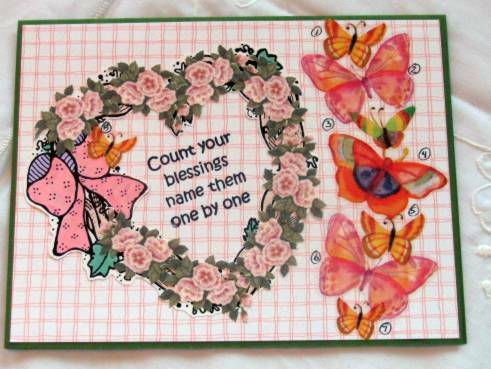 These are all truly one of a kind as I will never have an inchies kit like that one again and many of the scraps I used to complete the cards were also one of a kind or last of the supply. I love it when a piece just falls together, everything works the first time, and it looks like it was meant to be. And so we have this piece. I think the painting on the right was scavenged from a travel magazine, a catalog, or some junk mail - its been a while since I sent it to my parts and starts drawer. However, when I took it out to the table it fell in next to this silhouette stamped image on die ink background and the happy marriage began. I boxed in areas with gold peel-off borders and then added a scrap of one to the awning. 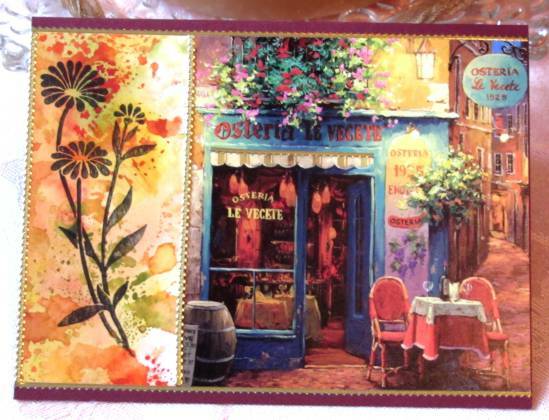 The whole piece was mounted to burgundy folded card as a base and, voila! Don't you just want to walk in and sit down there? I don't like it when I have a grand idea for a card and it comes out looking like this! It looks like everything was tossed up in the air with glue already on it and stuck wherever it landed. Yuk! This may end up in the 'recycle' bin. That is where I put things when I like elements of them but not how it came together. Occasionally I will pull elements off to use in another way or add something to unify it. You MAY see this or parts of it in another post someday. 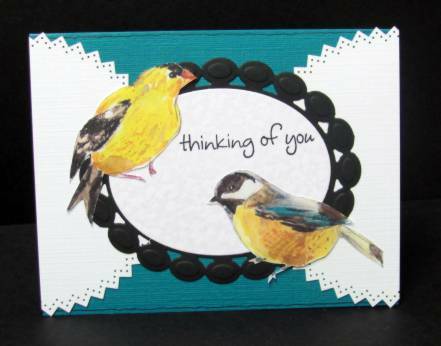 This card is much like yesterday's with the layout and method used. I started with a different color pallette and the scrapbook paper and illustration from the stamp catalog are obviously not the same. I also turned the top and bottom edges of the vellum under and adhered them to the back of the scrapbook paper panel before adhering to the card front. Because there is no glue to hide, the flowers are just for show. 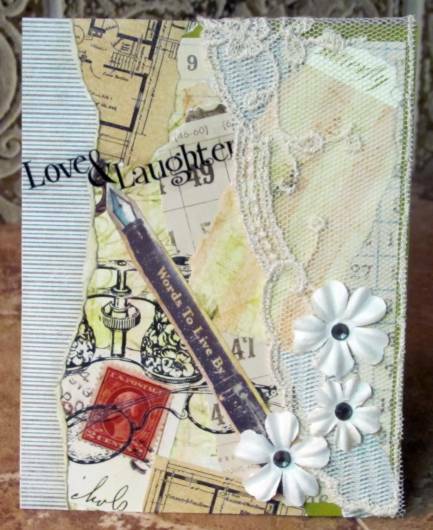 I wanted the vellum text panel to be the focus of this card so I layered it directly over the printed scrapbook paper and the illustration of flowers from the stamp catalog. Actually, the image is two in one: the flower pot and the daffodils started out as separate items. They are colored with watercolor markers. I mounted the vellum with mini-glue dots and then used rhinestones to cover them. The image on this card is a combination of three from the stamp catalog: the tulips, the wooden basket, and the garden gloves. All are colored with watercolor markers. I slit the layers of the basket so I could insert the stems of the flowers to make it look like they were cut from the garden. 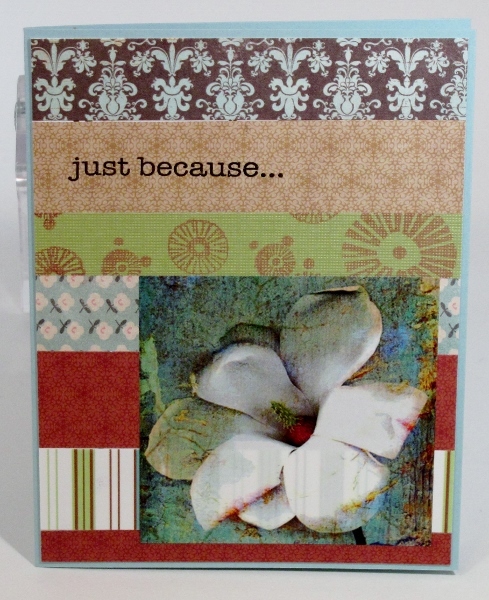 The background is created with a blue folded card base, and two printed cardstocks - one of them diecut. I chose to round the corners at the bottom to echo that die-cut edge. The definition panel is printed vellum on which I rounded two opposing corners. This was mounted with blue brads to match the gloves and the background paper. Is This Card a Stinker? I'm not sure I like this card at all! It seems too spotty, overdone, disconnected, cutesy, and lame. If you agree - please tell me. I might tear it apart and try to do something else with the elements. Or it may just go in the trash!